Page n.1. 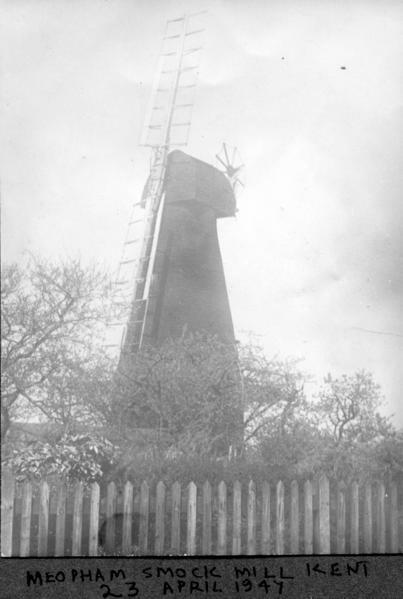 The photograph shows outside view of the mill. The common sails and the fantail can be seen. Unfortunatly the colour is not good.